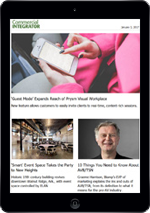 Newgentek walks the line between AV integration and IT managed services and ConnectWise platform has a tool that helps them every step of the way. Newgentek is different than the typical AV integrator with founder and CEO Chon Nguyen boasting an IT background, but that doesn’t mean those in the space can’t learn a little something from Nguyen’s approach to business—and his choice of the ConnectWise platform for its software solutions. 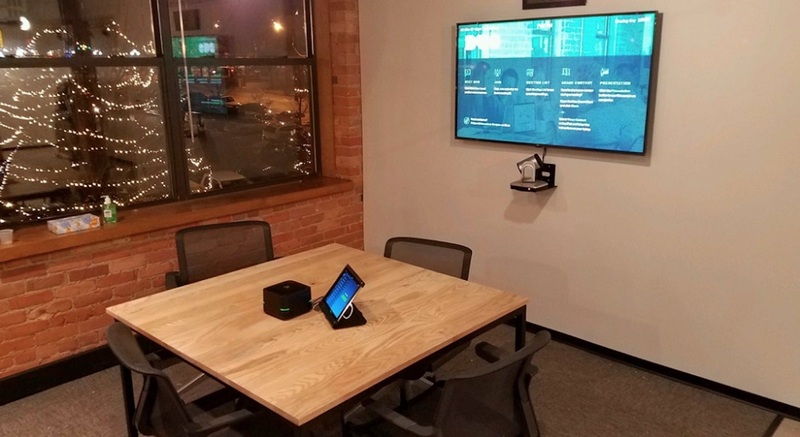 The company floats between traditional AV integration in the corporate, restaurant and retail markets to more IT-focused tasks for help desks and end point management offerings, says Nguyen. That mix is what led the company to ConnectWise initially, he says. 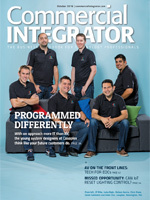 Newgentek’s status as a hybrid integrator and managed services provider “absolutely” increases the company’s ability to resonate with its customers, says Nguyen, because the people who are buying technology within its customer organizations also come from an IT background and Newgentek staffers are able to speak the same language. “For us, it really was never an option to not use ConnectWise,” says Nguyen. “Again, having the MSP background, I was familiar with the product from there, and so we took a similar path with ConnectWise. “The value was clear to us just around things around time tracking, and accounting and reporting, and integration with dashboards for our Help Desk. “Being a service-driven organization, we knew that we had to have a tool that helps with service delivery and organization. 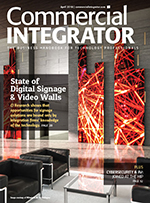 I think that as [ConnectWise] continue[s] to gain traction in the integration market, a lot of the value they’ve been driving for years in the MSP market is starting to be recognized by the integrators as well,” he says. The ConnectWise platform also serves as the ideal platform for integrators who are shifting into managed services, says Nguyen. “Things like contract management, and tracking time against contracts, really give you the tools, as your business shifts, to be able to understand that, as opposed to if you have someone who is primarily using QuickBooks, and manually tracking time, which makes it that much harder to make that leap to more of a managed-recurring service model,” he says. Newgentek’s sales organization is built around the ConnectWise Sell quoting and proposal tool. When they win an opportunity or quote, it moves into ConnectWise Manage. “When we sell those products, those products then are associated with a customer, and we can do things like record serial numbers, and warranty expiration dates, which is helpful as they continue to move down the life cycle and hit our support department,” says Nguyen. Newgentek is in the process of migrating to the ConnectWise Automate platform to handle end-point management, says Nguyen. “The ConnectWise platform is kind of the center of the business for us,” he says. 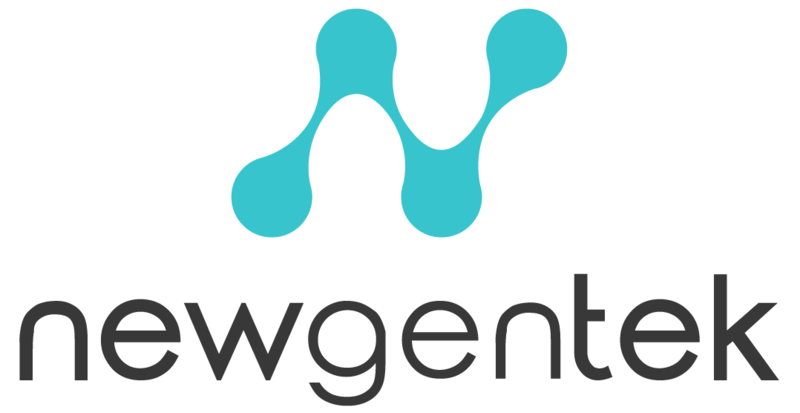 ConnectWise also has “a very robust partner network,” says Nguyen, which produces key performance indicators on the Newgentek help desk that are displayed and connected real-time. “We can see what techs are putting in time, how many tickets have been closed by the techs, how many total tickets are open, how many critical tickets are open, and so we use that tool to kind of gauge our success while we walk by, and that’s on the board for everybody to see – our internal teams and our customers when they visit,” says Nguyen. On the support side, “they can hold your hand as much or as little as you want, and then they have consulting services and engagements,” says Nguyen. The ConnectWise platform is “powerful and complex,” he says, meaning even Newgentek sometimes needs help navigating into a new area. “We leverage them to help us through some internal processes, and that’s what’s translating what we want to accomplish into how the software works, and they’re great with that,” says Nguyen. “Just the time saved around having a unified platform I think justifies the cost, but also capturing billable hours. We have 20 people now, but I think to myself back when I had two people and I was running service calls all day, jotting down how many hours I worked at each customer; and then going home and night, putting that time into QuickBooks and sending the bill.